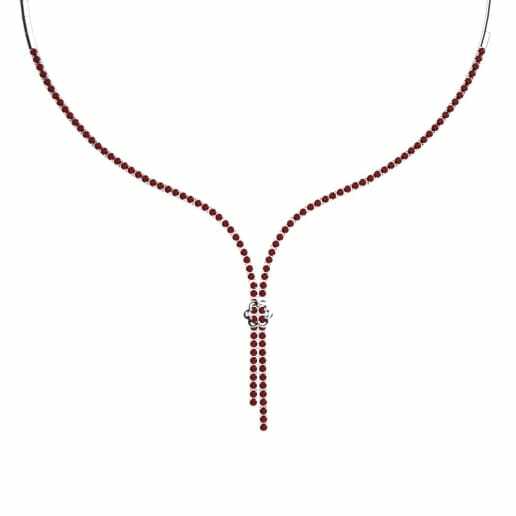 The passionate and captivating colors of the ruby reveals its power through the ruby colliers crafted in extensive designs by Glamira. 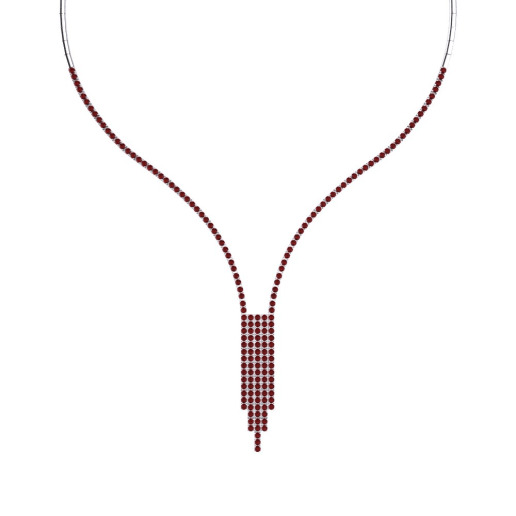 A ruby collier will always be a perfect choice for women who enjoy the finer things in life. 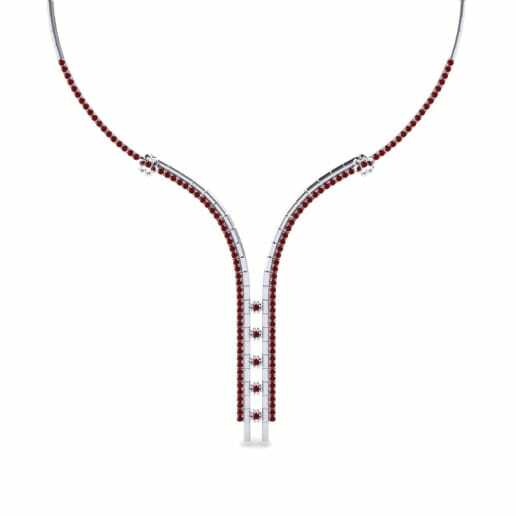 By using rose gold as a backdrop, you can provide ruby with the opportunity to offset any of your outfits. 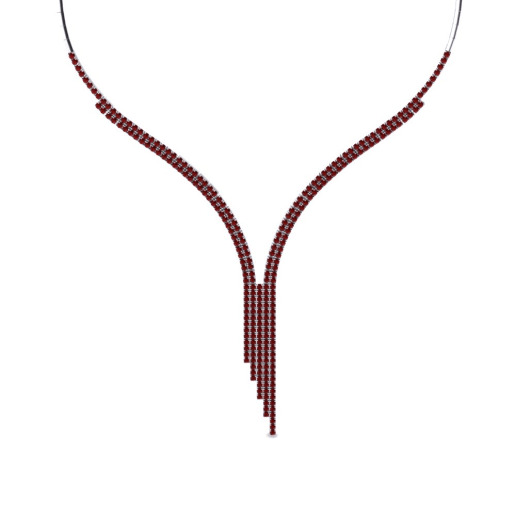 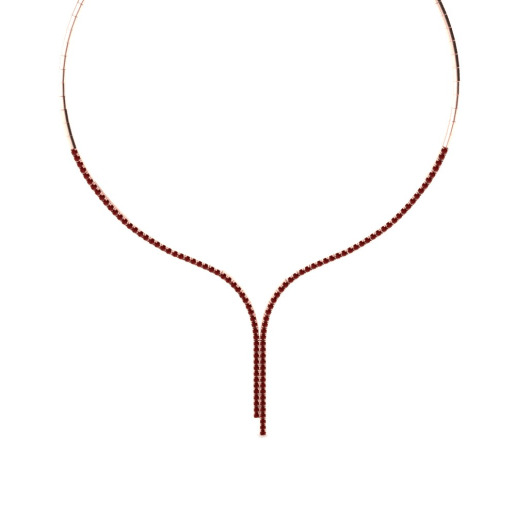 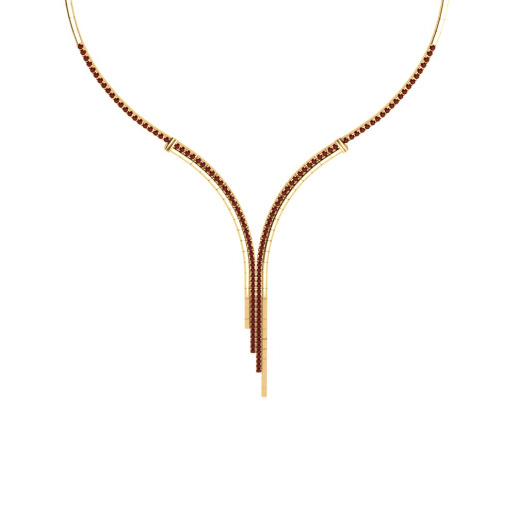 Personify luxury and fiery femininity with a collier that will make you the envy of all!